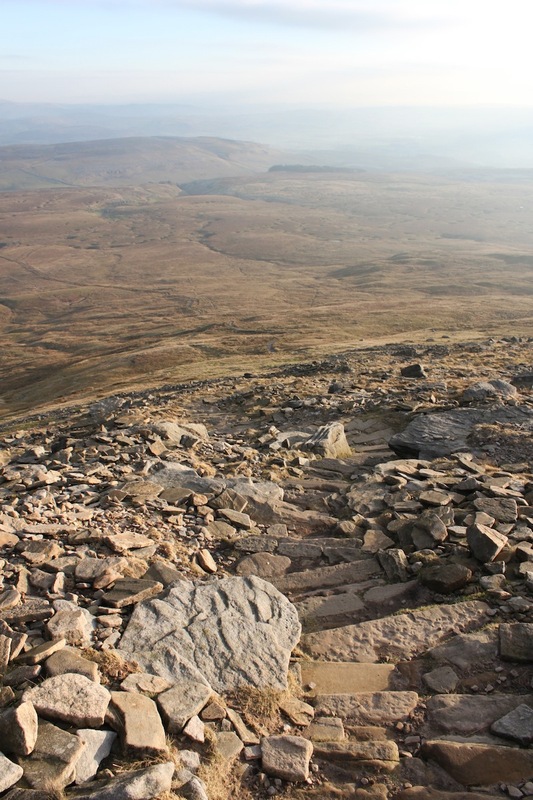 What a day, yesterday I climbed Ingleborough, the second highest mountain in the Yorkshire Dales (and apparently the most difficult.) It took us 4 hours to climb it and 2 hours to get back down, with the round trip totalling about 8 miles. It was pretty brutal in places but was well worth it. It was lovely to get outdoors and appreciate the stunning surroundings all around. This is just the first of many more outdoor escapades to come as this year I fully intend on getting outside as often as I can, whether it be walking the dog, climbing a mountain (we've planned Ben Nevis for June), or cycling around on a balmy summers evening (more about my dream bike in another post.) All in all, I can't wait for my next adventure, the whole day reminded me to appreciate the beautiful scenery we have all around us as its sometimes easy to take it for granted. That last picture is delectable...and I don't use that word lightly. Wow, it looks so pretty! Especially the last picture. Congratulations. The views look stunning and very chilly. Do post when you visit Ben Nevis! Amazing pics. I wouldn't be able to take pics like this and climb a mountain at the same time!! That last picture is amazing! I work for an outdoor company, but never do anything like this, but it looks like fun! 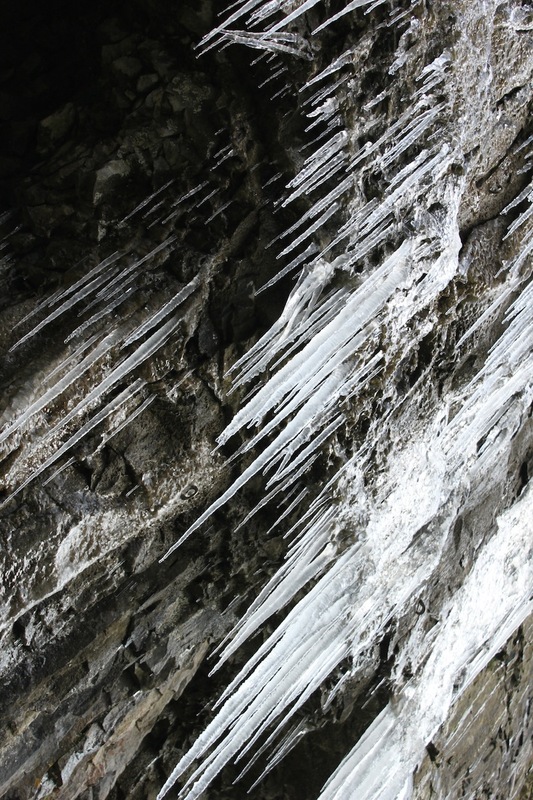 Some pretty photos there, esp the icicles and sunsets! 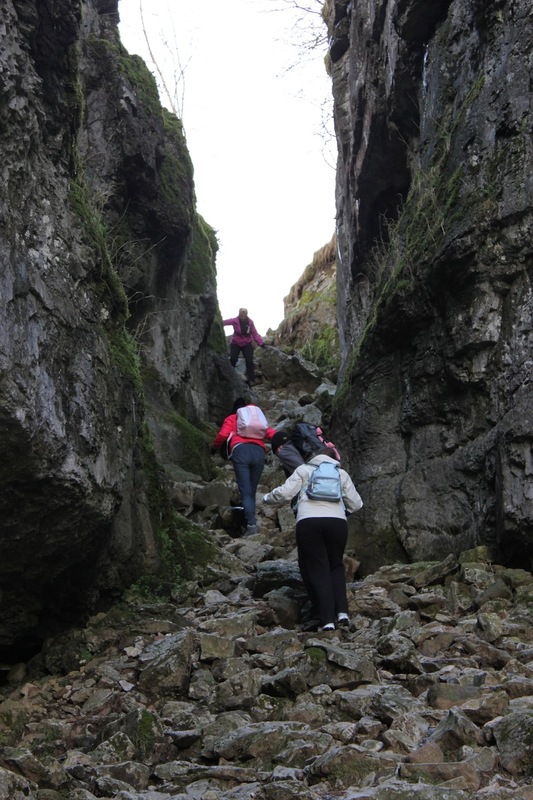 I climbed a mountain in the Lake District last year for charity as part of work, scenery - amazing, effort - horrible, I remember being really high and having a ridge a few inches wide to walk on.. slip and that was it. Put me off for life! haha. Well done though! Well done you. Lovely pictures too. Good luck with Ben Nevis! Was just wondering what kind of camera you have? Sublime quality of photos!